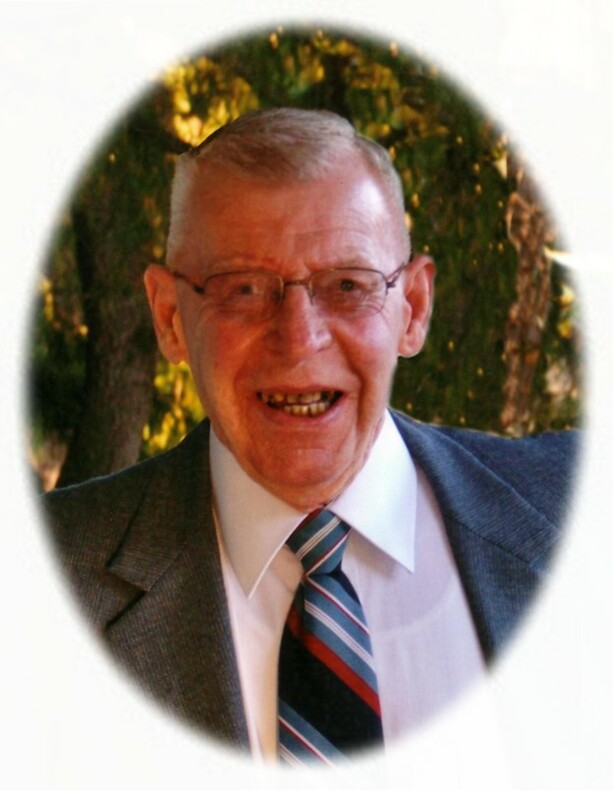 Passed away at home on Monday, October 22nd, 2012 in his 84th year. Beloved husband of the late Marjorie (2009). Loving father of Joan (Ron Young), Gord (Wanda), Eleanor (Bruce LeCraw) and Lynn (Eric David). Grandfather of Joshua Deyell (Chantelle), Sarah Deyell (Stephen), Geoffrey Speirs (Shannon), Krista Speirs (Scott), Jeremy Spiers (Meghan), Ryan LeCraw (Jordan), Justin LeCraw (Tara), Christopher Perrault (Holly), Amie Perrault, Katelyn Howell, Riley Howell, Stephanie David, Alexis David and Sidney David. Great grandfather of Sawyer (daughter of Geoffrey and Shannon). Fred is predeceased by his parents Norman & Adella Deyell, also predeceased by his loving sister Marion and her husband Hector Corneil. Fred will be sadly missed by his many brothers-in-law and sisters-in-law. The family will receive friends at Parker Funeral Home and Cremation Centre, 19 Moose Road, Lindsay on Friday, October 26th from 1:00 pm until time of funeral service in the chapel at 2:30 pm. Reception to follow. Private interment later at Mount Horeb Cemetery. If desired, in memoriam donations to the Heart and Stroke Foundation would be appreciated by the family and can be arranged by Parker Funeral Home and Cremation Centre, 705-324-1988. Online condolences may be made at www.parkerfuneralhome.ca.